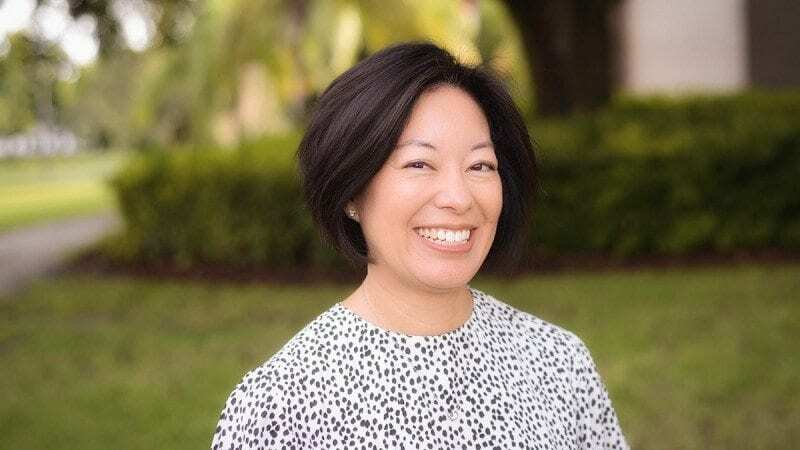 Tamara Sakagawa joined Polk State College in 2014, after a career with the City of Lakeland’s Redevelopment Agency, where her work received numerous awards for excellence and innovation in urban redevelopment. Before settling in Florida, Tamara earned a Bachelor of Arts in Environmental Design from the University of California Berkeley, and a Master of City Planning degree from the Massachusetts Institute of Technology. Tamara’s extensive experience in design, planning, and local government has enhanced the College’s community partnerships and outreach. Her broad knowledge of branding, outreach, and aesthetics informs Polk State’s community relations, marketing, and government affairs activities. In her current role, she serves as a liaison for legislative issues, manages public relations, cultivates the College’s public image, and serves as a member of the President’s advisory council. A graduate of Leadership Lakeland: Class XXV and a founding member of the Bike Lakeland initiative, Tamara’s diverse interests, innovative mindset, and artistic talents have added numerous amenities to the local infrastructure and environment.